We offer an all-inclusive service to ensure your important company documents are correctly legalised for use in Vietnam. 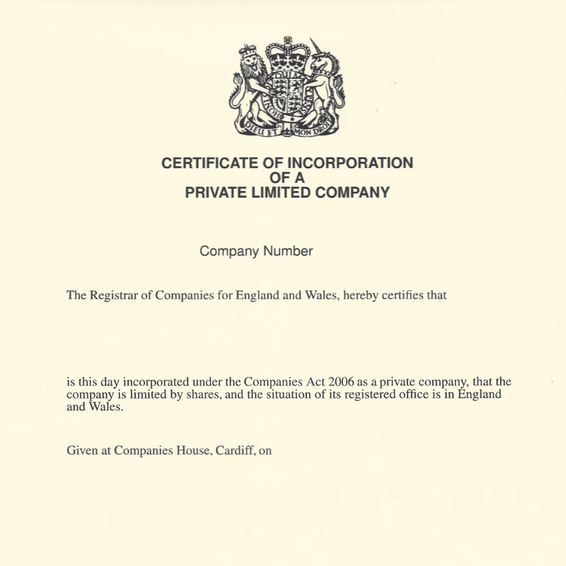 This service is ideal for incorporation certificates, Companies House forms, accounts, tax documents and any other letters or commercial documents. 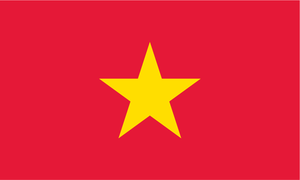 Commercial documents will often need to be legalised when the documents are going to be presented in Vietnam in an official capacity. This may be necessary when setting up bank accounts, signing agreements and importing or exporting goods. 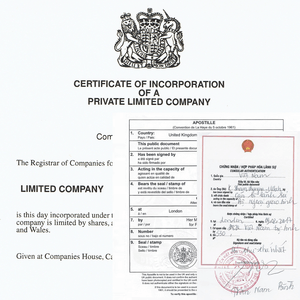 Our inclusive service takes care of solicitor certification*, the UK apostille and the embassy attestation. Your documents will be legalised for Vietnam so you can get on with business. Most orders are completed in as little as 6-7 working days. * Certain documents must be certified by a solicitor or notary prior to being sent to us. 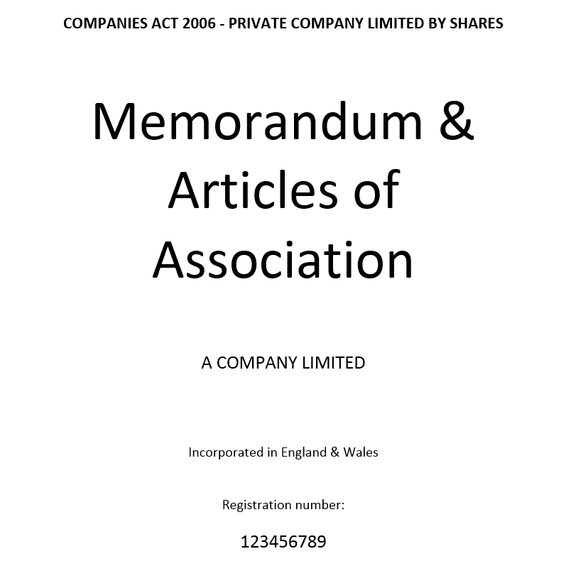 This includes any document that should be witnessed such as, for example, a power of attorney. 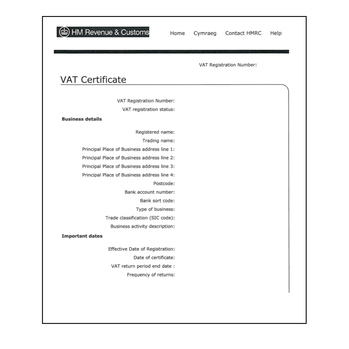 How do we attest business documents for Vietnam? 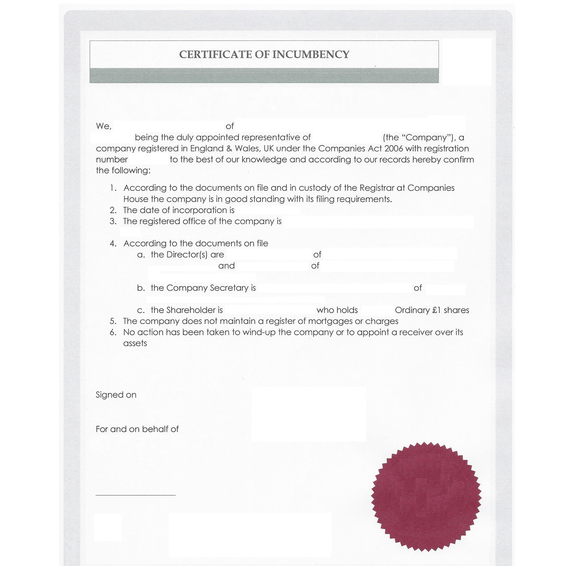 What Does Vietnamese Attestation Look Like? The attestation issued to a document varies from embassy to embassy. 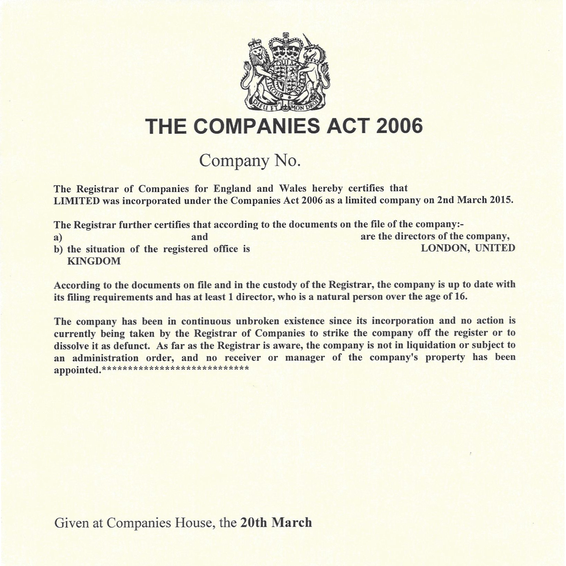 Documents must firstly be issued with an apostille before being presented to the embassy. The Vietnamese embassy will then add a paper certificate to the document on, or near, the apostille certificate. An ink stamp is then applied to both the embassy certificate and the document itself to prevent this being transferred to another document.